Jaundice is a common condition in newborn babies. It affects full term and pre-mature babies and usually occurs during the first week of a baby’s life. The condition is temporary and usually harmless but treatments still must be conducted to cure the condition. Phototherapy, which is a form of light therapy, is used to treat Jaundice in newborn babies. Phototherapy is the most common treatment used to reduce the high levels of bilirubin found in newborn babies. The baby is undressed so that as much of the skin as possible is exposed to the light. The baby’s eyes are covered to protect the nerve layer at the back of the eye (retina) from the bright light. Feeding should continue on a regular schedule. There is no need to stop breast-feeding. There is also an at-home alternative for phototherapy. A fiber optic blanket or band can be wrapped around the baby and used for treatments. While fiber optic phototherapy has been proven to show results in treating Jaundice, it is not necessarily as effective or as powerful as in-hospital treatment sessions. The at-home treatment take more time to show hospital level results. This is a great option for babies with mild cases of Jaundice or babies who have no other health issues besides Jaundice. It’s important to fully understand everything related to phototherapy and Jaundice before performing treatments at home. 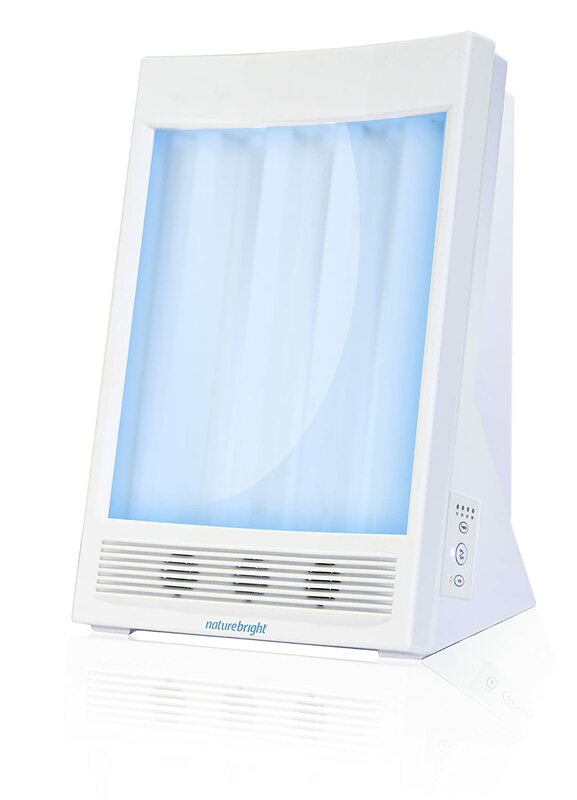 Phototherapy is a highly effective form of light therapy that is gaining more recognition each day. 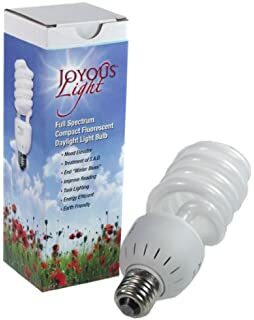 If light can save our baby’s, what else can it do? Veterans struggle more than most people understand. Life after war is a never ending battle. From depression, to sleep disorders, to post traumatic stress disorder (PTSD), to chronic pain, the war is never truly over. All of these conditions can result in a lack of sleep and insomnia, the last thing a suffering veteran needs. However, new help is being found with light therapy. Light therapy is enabling veterans to get the daily sleep they need in order to remain healthy. Nearly half of returning veterans suffer from chronic pain. Veterans are four times as likely to develop sleep disorders. 19% of veterans have traumatic brain injuries. 31% of veterans suffer from post traumatic stress disorder and 50% of veterans with PTSD do not seek treatment. These statistics are sad, but true. For decades, doctors have been treating these suffering veterans with medications. But new studies are regularly surfacing whichshows that light therapy, an all natural, drug free, harm-free treatment, can help veterans. Our world has 24-hour days. For humans, the sun rises, our days begin, the sun sets, our days come to an end. But depending on where you’re located in our world, sometimes it’s difficult for our bodies to understand this schedule, known as our circadian rhythm, our bodies’ natural clock. Our circadian rhythm helps control the release of Melatonin to our brains. Melatonin is essential for a good night’s sleep but difficult to power through if released at a time other than bedtime. This is when we need Serotonin. King 5 News in Washington recently covered a story on Lisa Smith, a war veteran who has been dealing with sleepless nights for nearly 30 years. Smith claims that she can fall asleep for about 15 minutes each night. She falls into a deep sleep but is woken up after 15 minutes and the rest of the night is spent tossing and turning. Smith explains that this all began when her tour of duty came to an end. While her duty was over, her body’s internal military clock wasn’t. Smith explained to King 5 News, “I’m still getting up early in the morning, 4:30, 5 o’clock in the morning, getting ready as if I’m going to stand in the 6 o’clock formation.” She also developed back pain due to her sleep disorder which is making everything even more difficult. Smith is currently undergoing light therapy treatments and not only is she sleeping through the night, her chronic pain has also subsided. Smith, along with other patients who are part of a study at Rush University, are spending about an hour a day in front of a light box. 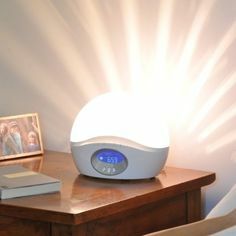 This form of light therapy is UV free and drug free, a healthy alternative to sleeping medicine. As soon as Smith wakes up and sits in front of her light box. She reads the paper, eats her breakfast, talks on the phone. Spending an hour a day in front of a light box helps keep our bodies’ circadian rhythms in check. The light box mimics the outdoor sunlight, creating a sunny day no matter where you are, regardless of the weather or time. When it’s time for bed, Smith says that her body is tired and ready to sleep. She recalls memories of being a little kid and crashing into her bed after a long day outdoors playing with friends. She says the light box creates a very similar feeling. 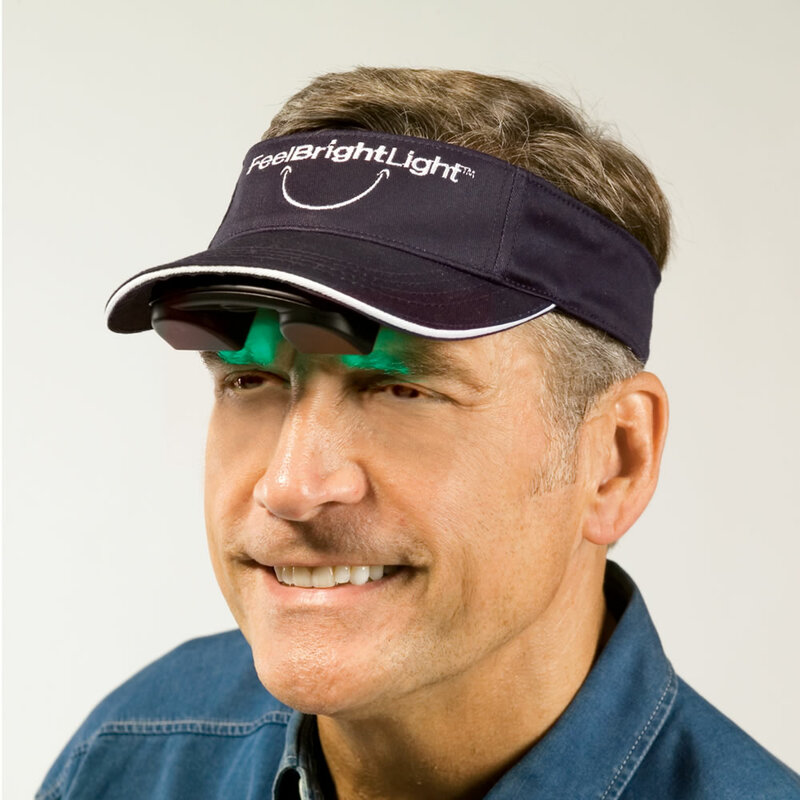 Light therapy is constantly surprising the world and consistently making it a better place. This medication free treatment is changing the world for veterans. Isn’t it time for you to get on board?